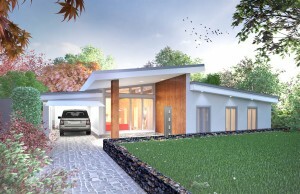 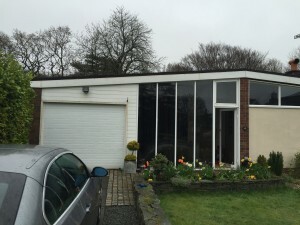 We have just received planning permission for this exciting Bungalow renovation project. 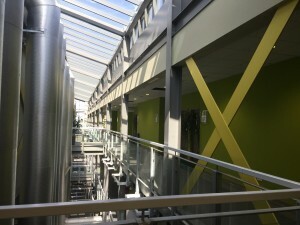 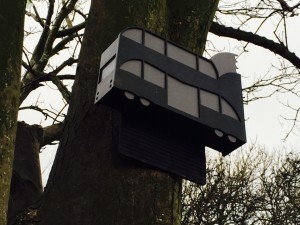 If you would like to find out more about the project why not have a look at the project page ? 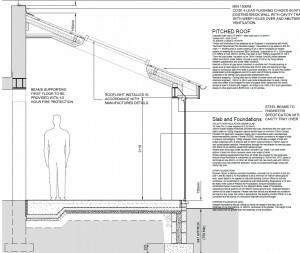 We have just received planning permission for a contemporary single storey extension. 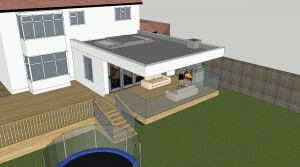 The proposed works will involve the construction of a a large cantilevered roof over an outdoor sitting area. 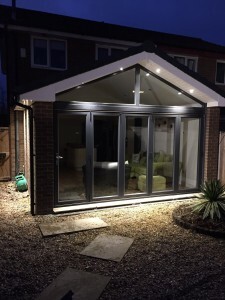 Bi-fold doors and the floating roof will provide excellent views from the kitchen to the large garden.